Bathing your pet rat can be a stressful experience for the both of you, especially the first time. Helping introduce your rat to water over time can ease the process, as well as other tips and tricks. While rats are very clean animals, sometimes they don’t keep up with their cleanliness or simply need a little help along the way. 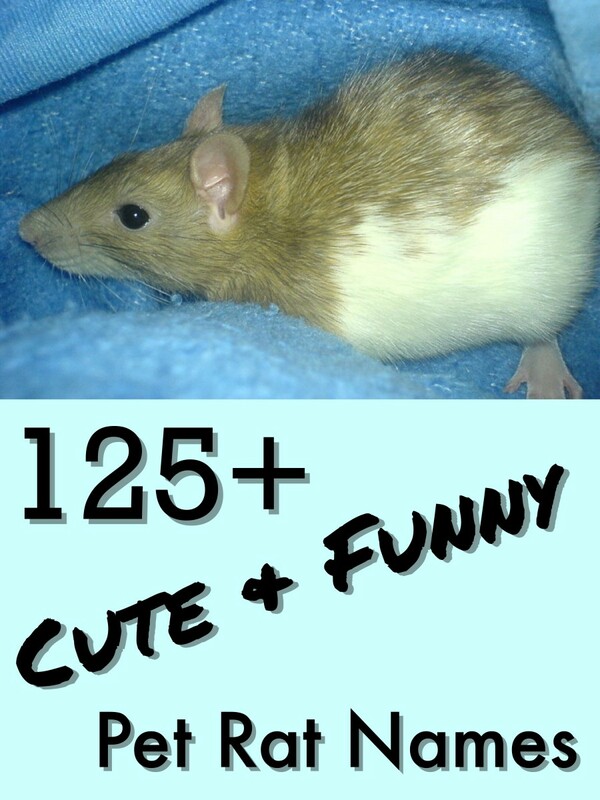 This hub will explain how to bathe your pet rat with ease and comfort, along with the do’s and don't's of the process. Have you ever bathed your pet rat? I have given lots of rat baths! This process will get your rat used to the idea of water and less afraid of a future bath. The next time, you can try letting your rat wade in water in the sink or bathtub. Adding balls, rocks or other toys that float can make the experience more playful. However, you should never submerge your rat’s head under water; a rat’s immune system is rather sensitive, and they are prone to respiratory infections. 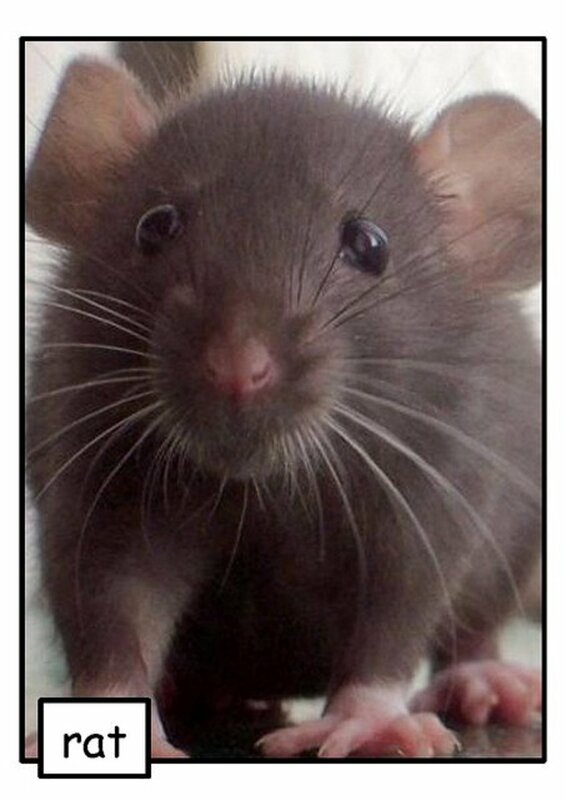 Getting water in your rat’s ears can result in illness and an unexpected trip to the vet. 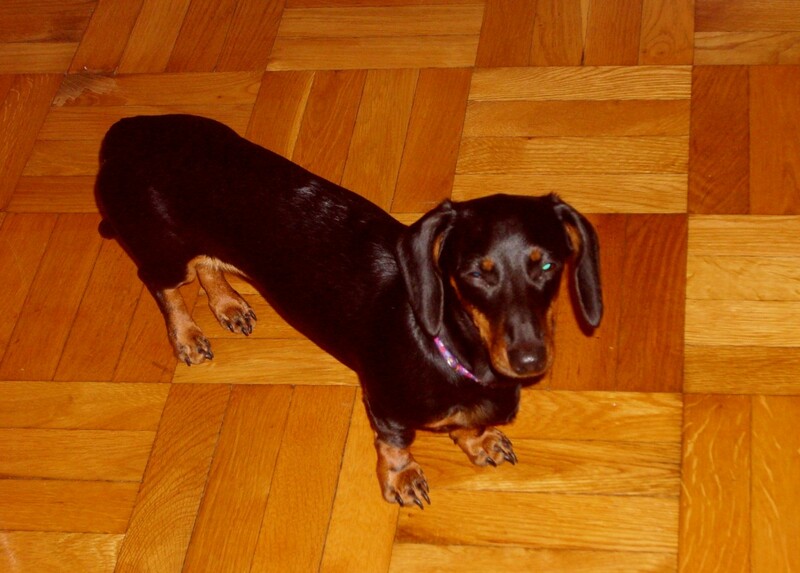 Many specialty pet stores sell small animal bathing items, such as shampoo and fragrance sprays. 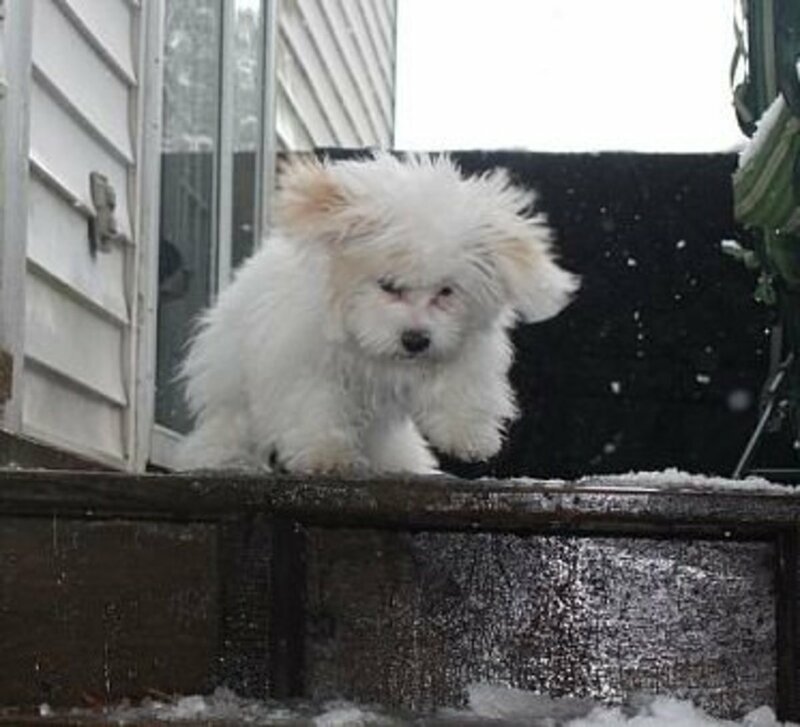 However, kitten shampoo has also been recommended for rats due to its sensitive formula. By nature, rats are very clean animals; you may have noticed by now that your rat cleans itself dozens of times throughout the day, sometimes after you’ve been handling it! If your rat is older, however, it may spend less time cleaning itself and more time resting. Furthermore, rats that live alone don’t have a companion to help groom them. If you have multiple rats living together, however, they may spend some of their time scent-marking each other as a show of dominance. No one likes a smelly pet. Giving your rat a treat during the process could help preoccupy it if the bath is getting stressful. This could be especially helpful while towel drying, as your rat may decide to hide inside the towel and munch, giving you the opportunity to get the fur dry. Running the towel in the dryer beforehand can make the end of the bath more comforting. By all means, your rat needs to be one hundred percent dry before going back into its cage to avoid catching a chill. 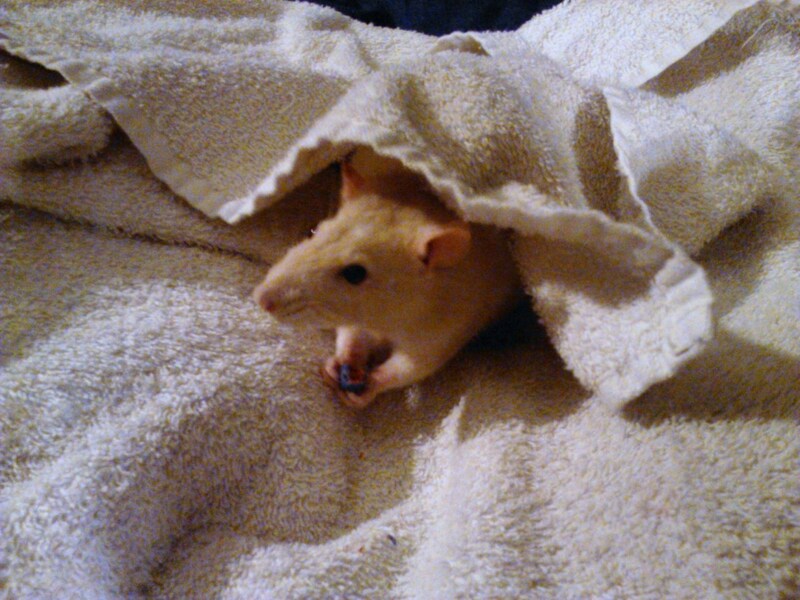 As with the previous bathing method, treats can distract and calm down your rat during the process. You should find, however, that using waterless shampoo makes bath time less of a hassle for you and your pet rat. Remember not to rush the process; being slow and gentle will help your rat to feel more at ease. After lathering in the shampoo, you can let it sit in your rat’s fur for a minute before drying it. The drying process should be quicker, but shouldn’t be overlooked; remember your rat’s respiratory system. There are some actions you can take before bathing your rat that can make the experience more stress-free; for instance, if your rat's nails are long and sharp, you can clip them before a bath. This will prevent a terrified rat from leaving gashes in your hands and arms. It also helps to wear a long-sleeved shirt while bathing your rat to avoid the simplest scratches. Clipping your rat’s nails is a stressful process and doesn’t have to be done on the same day; try doing it a day before washing your pet rat, or many hours before. Secondly, be sure that the room where your rat(s) stays is warm and cozy; rats can easily catch a cold, especially if you didn't dry your rat’s fur completely before putting it back in its cage. 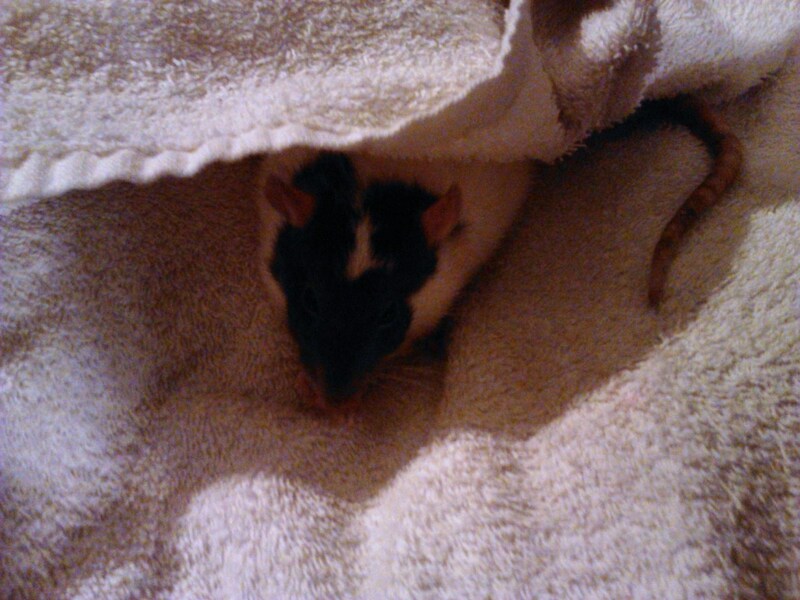 Lastly, letting your rat relax after the bath will help calm it down; give your rat a break before any more playtime. 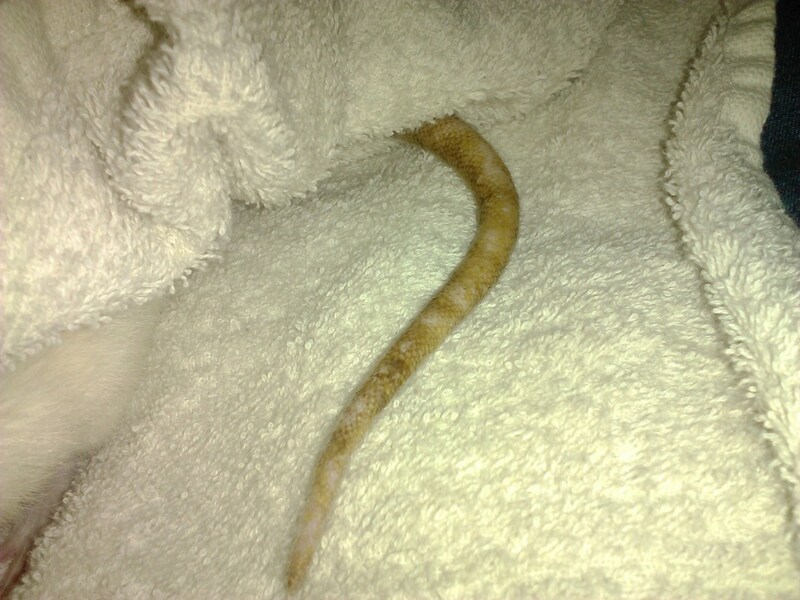 The warm water will help loosen the gunk on your rat’s tail and clean it off little by little. 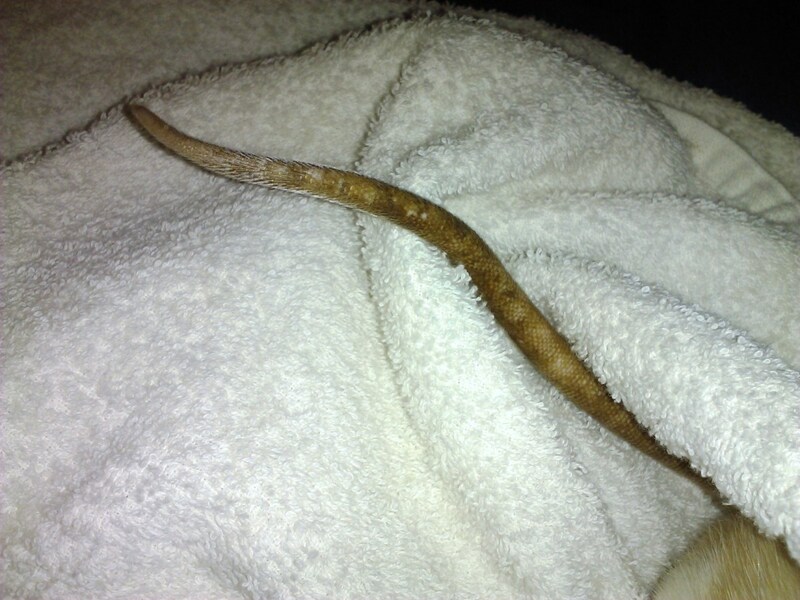 Remember, however, that a rat’s tail is sensitive; be gentle when rubbing the dirt off, or simply let the warm water soak into it on its own. 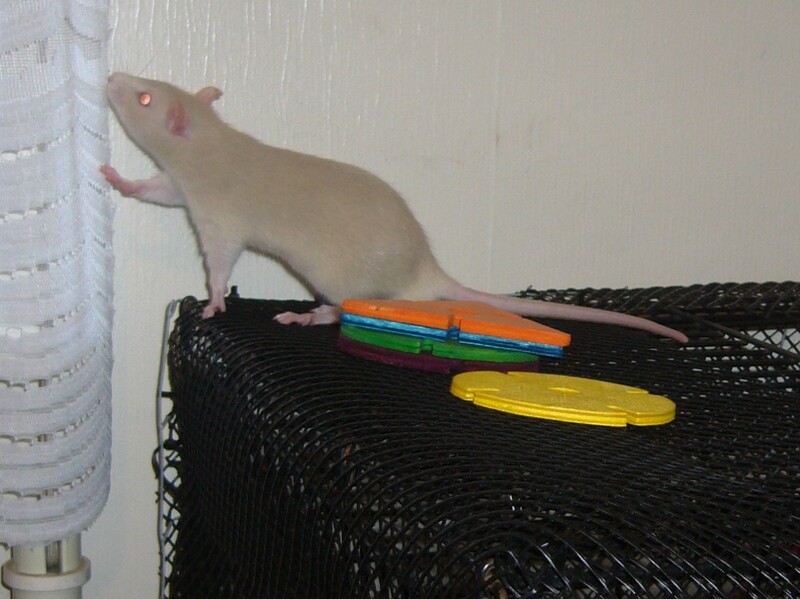 Your rat might even join in on cleaning its tail with you! 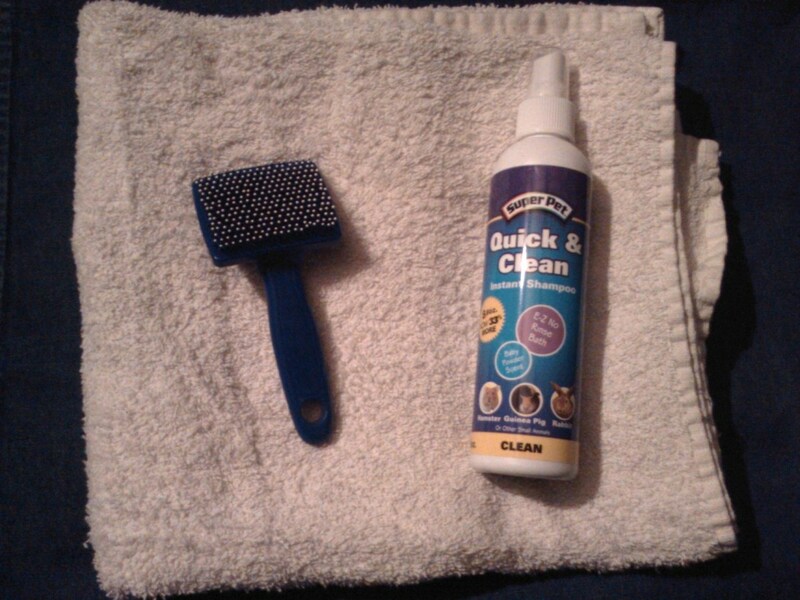 Keeping your rat’s tail clean is important in keeping away infection. 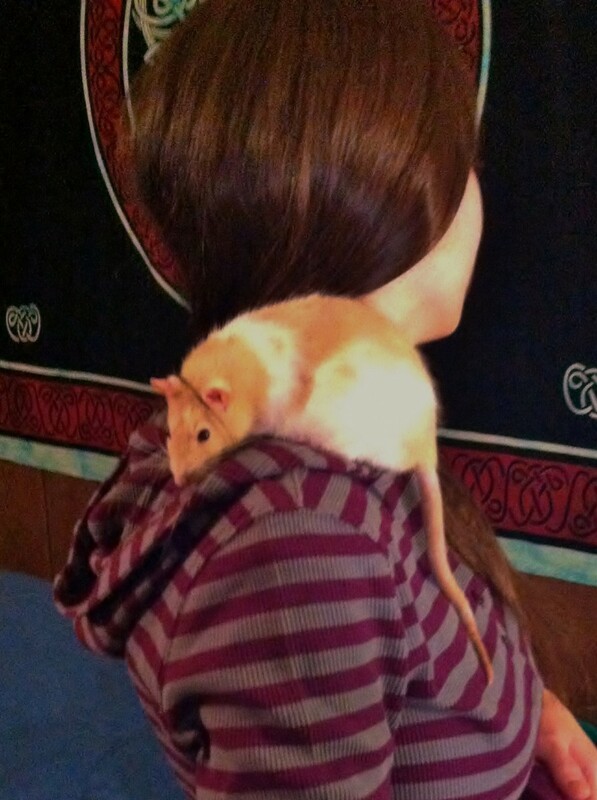 Tails help a rat regulate its body temperature, so keep it healthy! No matter the method, be sure to take things one step at a time with your rat. If you start off baths early in your pet rat’s life, bathing will get easier over time. Just remember—baths don’t have to be stressful for you and your rat. Why is my rat breathing heavily? What kind of bedding are you using for your rat? Things like cedar wood shavings can bring on respiratory infection. Use paper bedding instead. Some people also line the cage with fleece, but this has to be frequently washed. 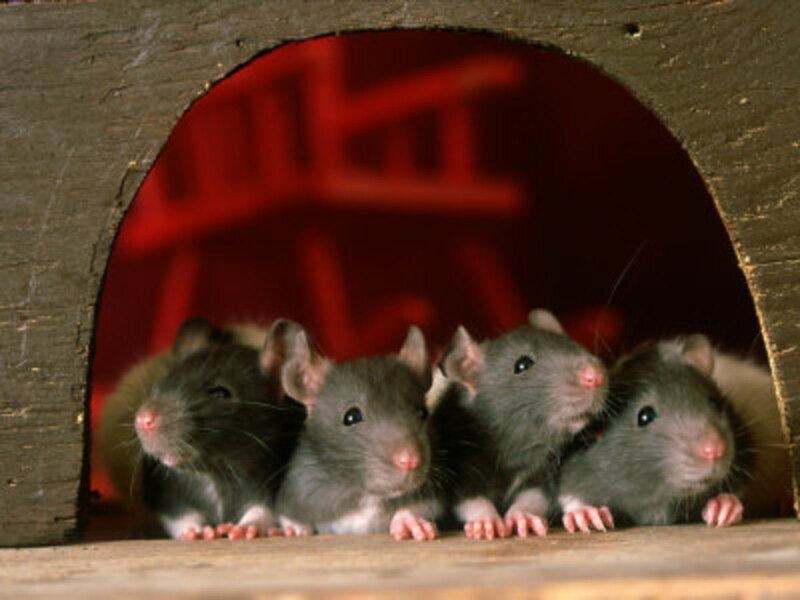 Rats can also get sick if it's too cold, or of the cage is in a drafty area. Either way, I would find an exotic vet in your area and bring the rat in. If it has a respiratory infection, it will need antibiotics to treat it. Respiratory illness does not get better on its own. 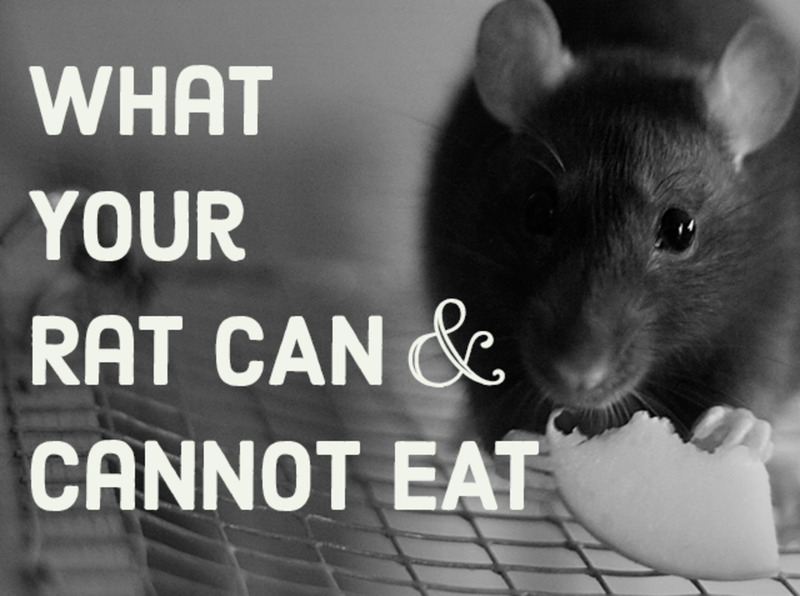 What food can I give my picky rats? Will they not eat rat blocks at all? There are seed diets out there, but they aren't very healthy and can be fattening. I know some people actually make their own rat diets by combining different food items, but I've never done that. Have you tried different brands of foods? It could be they don't like the taste of a particular brand of block. Is it OK to give your rat a bath if the water is contaminated/has a chlorine smell? @Dave That's great! Mine would destroy our sheets, run around all night, and probably sneak onto the floor. @Emma Rats are so sweet, I'm not surprised to hear you've never been bitten! Thanks for reading. Rats are not as much trouble as people hype about. I have an Autistic grandson I'm raising and 5 other grandbabies in and out at different times,ages between 13 and 2 months. I've never been bit. Nor has my grandchildren.I supervise. And all is well. Thank you! I love my rats to pieces. Introducing them to friends and seeing their reactions is always fun. Great information. I had a pet rat when I was a kid. Voted up.